The following are current and upcoming projects produced by the California Civic Engagement Project. Developed by the CCEP, this new mapping tool is designed to provide assistance to California county election offices seeking to implement the Voter's Choice Act in the June and November 2018 elections. 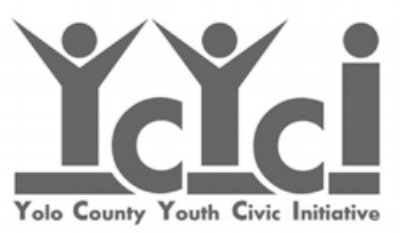 The CCEP has partnered with the Yolo County of Assessor/Clerk-Recorder/Registrar of Voters, and the Yolo County Office of Education to establish the Yolo County Youth Civic Initiative (YCYCI).